ARTICLES Can the IRS Garnish My Pension for Tax Debt? The IRS can legally garnish your pension, 401(k), or other retirement account to pay off any back taxes you might owe. In most cases, the IRS treats this garnishment as a last resort. It is difficult to get access to these funds, as the accounts are often restricted by limitations and requirements. Unless you have committed fraud, evaded taxes, or made contributions to these retirement accounts while you accumulated your tax debt, the IRS generally won’t attempt to garnish your retirement funds; although in many cases, the IRS can legally seize the funds. 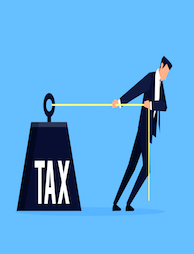 If you owe back taxes, you might be wondering whether the Internal Revenue Service (IRS) can legally garnish your retirement money, including funds in your 401(k), pension, or other retirement account. Although these accounts are protected from creditors, the IRS is an exception and can legally seize funds from your retirement savings. Why Would the IRS Garnish My Pension or Retirement Accounts? The IRS typically only garnishes funds from a retirement account when the account owner owes back taxes. This process is referred to as a levy, which allows the IRS to seize certain assets that you own to recoup the debt. 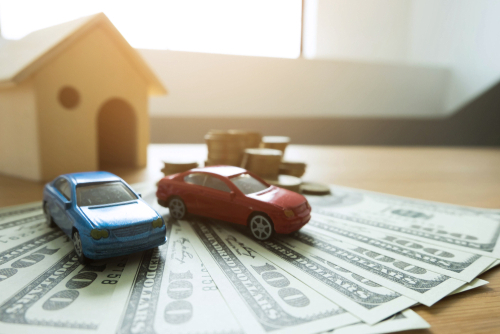 However, before seizing any of your assets or funds, the IRS will send you a written notice of your owed tax amount with a demand for payment. 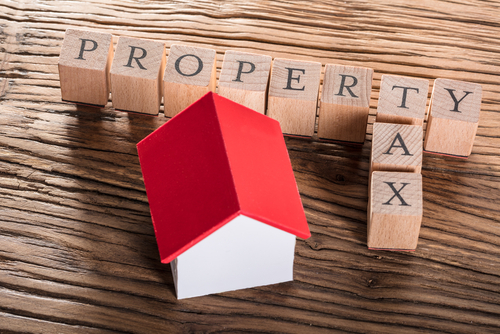 If you fail to respond to this notice, the IRS will then send a final notice, which outlines its intent to levy your assets. Prior to seizing your assets, the IRS will perform an investigation to determine what assets you possess. If these assets have enough equity to pay off your back taxes, the IRS can legally seize them. However, if they don’t have sufficient equity to pay the debt, the seizure is prohibited. 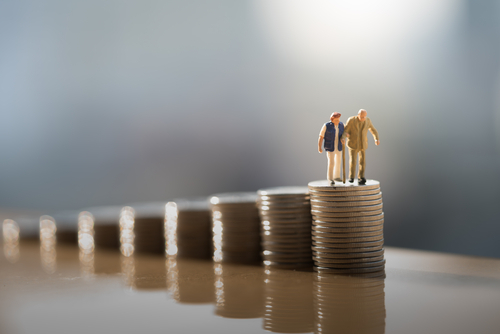 The IRS can legally garnish the funds in all types of retirement accounts, including IRAs, pensions, 401(k)s, stock bonus plans, company profit sharing, and even self-employed plans such as SEP-IRAs and Keogh plans. No IRS code that is currently in effect prohibits it from seizing funds in a retirement account to pay off a debt. You have two options to protect your retirement funds from garnishment by the IRS. The first is to pay off your debt, whether in full, via a payment plan, or by submitting an offer in compromise. If you are unable to pay in full, a payment plan might be an option. However, if you cannot pay the full amount of back taxes, even through installments, submitting an offer in compromise can reduce the amount you owe. 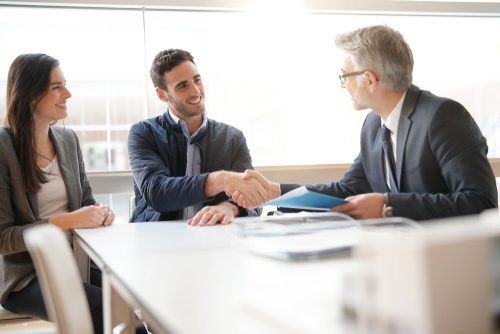 The offer in compromise debt relief program offered through the IRS allows taxpayers to submit a lower offer for repayment. If the IRS accepts that offer, the amount offered will be accepted as payment in full. The second option to protect your retirement funds from being garnished is to make sure you have no access to the money in those accounts. If you can’t access it, the IRS can’t, either. Check your individual retirement plan’s requirements to figure out whether any limitations apply. In many cases, retirement plans deny you access to those funds until you retire, become disabled, or pass away. If your retirement account is linked to your current employment, taking another job might grant you access to the funds. In this case, remaining employed in your current role might prevent the IRS from accessing your retirement account. If you don’t have access to the funds in the account, the IRS will look for other ways to recoup the amount owed, such as through your personal assets and wages. If you can prove your conduct was not flagrant, you might be able to avoid having your retirement funds levied for back taxes owed. The IRS can only garnish a portion of your income or wages to offset your debt. You won’t be left with no income, as you must pay necessary and basic living expenses for yourself and any dependents who rely on you. The IRS also has the authority to garnish a portion of disability, Social Security old-age benefits, and survivors’ payments to offset back taxes owed. Although the IRS can garnish your pension and other retirement accounts legally, this step is typically a last resort. In some cases, the IRS has no legal authority to the funds, such as when you have no way to access them. 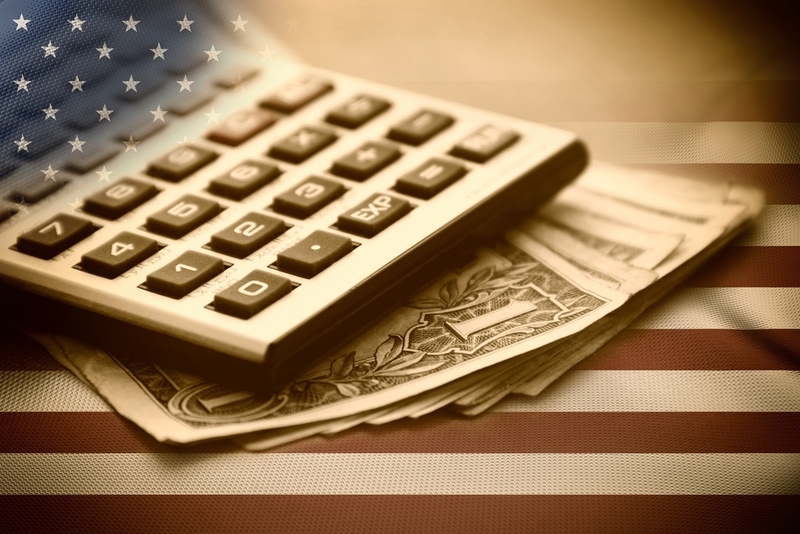 If you are struggling with owed back taxes, visit Solvable to find out how we can help. We can offer tax debt resources, educational articles, and other tools to aid you as you overcome the financial burden of tax debt. Previous PostPrevious Can the IRS File a Tax Levy on My Bank Account?